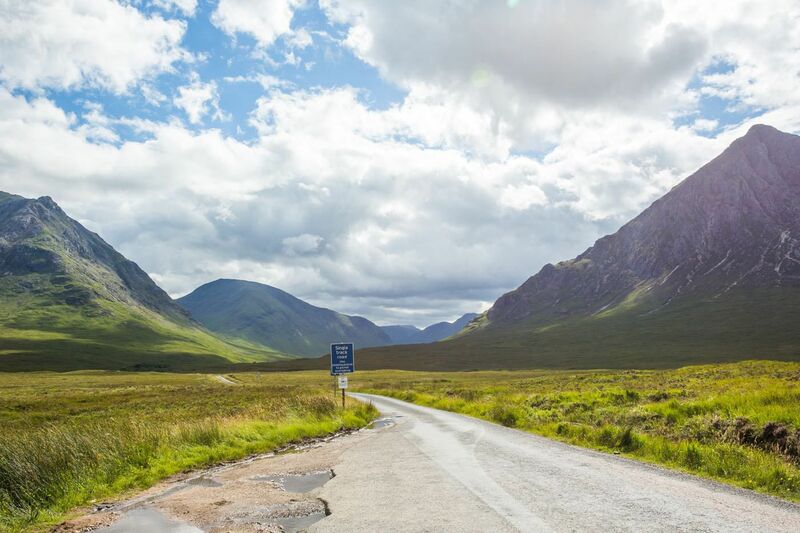 If you are taking a road trip through Scotland, Glencoe should be on your list of places to visit. This gorgeous valley is a great place for families, hikers, and those that love the great outdoors. You can either drive through it, spending just an hour here, or you could easily spend an entire day hiking and exploring. 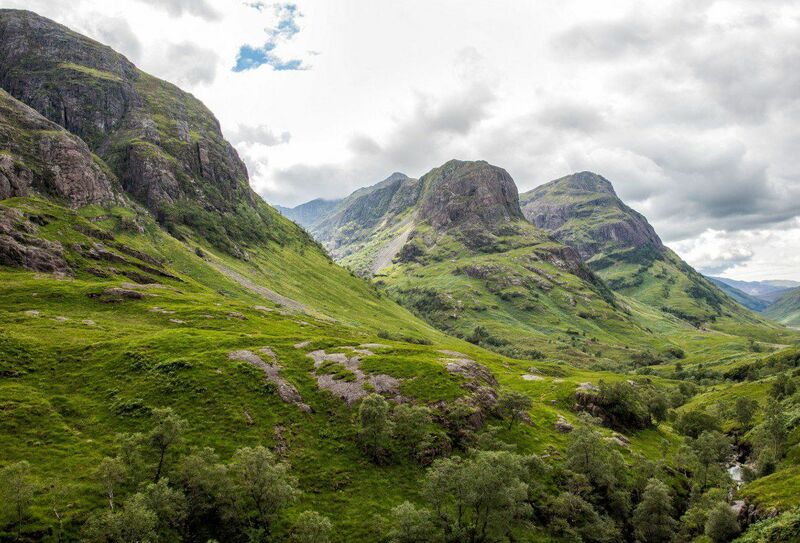 We heard that Glencoe is beautiful. Even so, it blew away our expectations. And we love it when that happens. 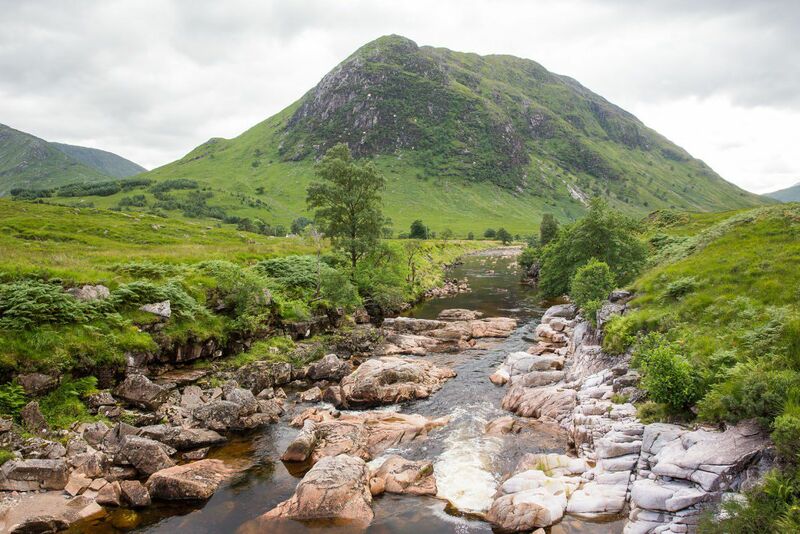 Take our photo tour through Glencoe Valley and Glen Etive and then read about the things to do in the area. Here are Tyler’s photos from our drone. Just down the road from Glencoe is Glen Etive. This is where you go to leave the other tourists behind. 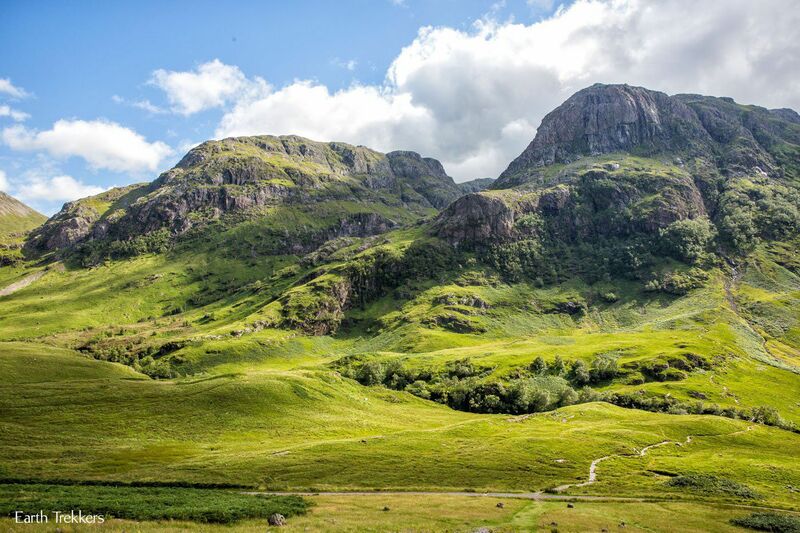 It’s not quite as scenic as Glencoe Valley, but it is still a beautiful place to visit. 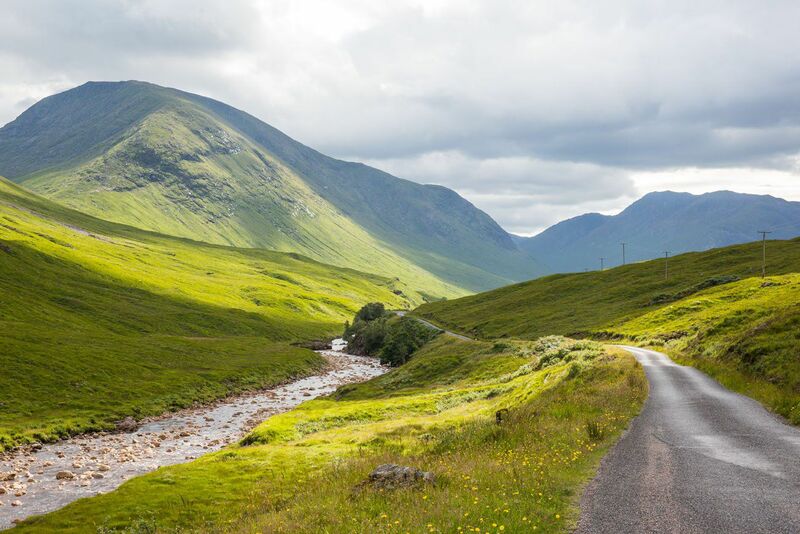 To get here, take the turn off from A82 onto the single track road to Glen Etive. 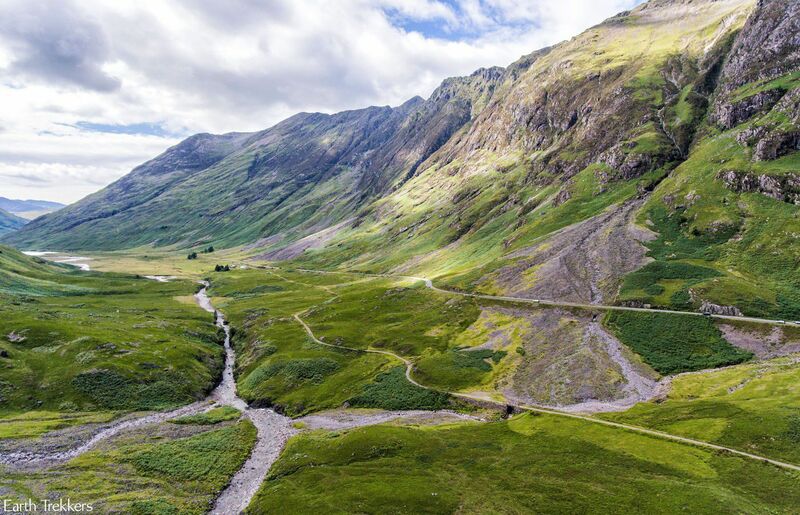 This road is 11 miles east of Glencoe on A82. There will be a sign pointing towards Glen Etive. 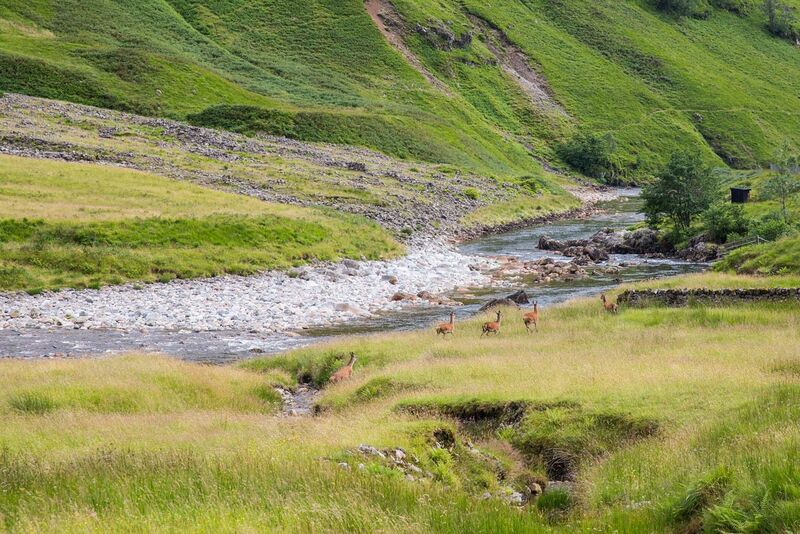 It is a single track road through the valley along River Etive. 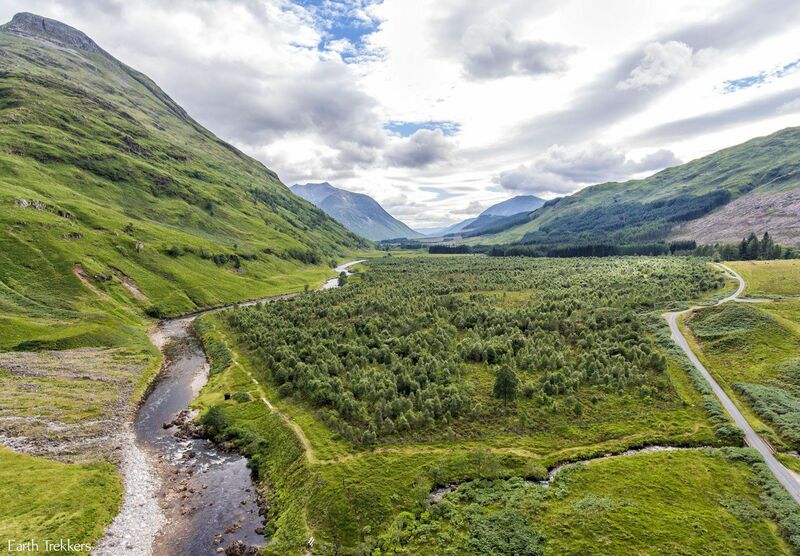 It takes about a half an hour to drive all of the way to Glen Etive. This valley is the filming location for the final scene of the movie Skyfall. Yup, this is where James Bond grew up. 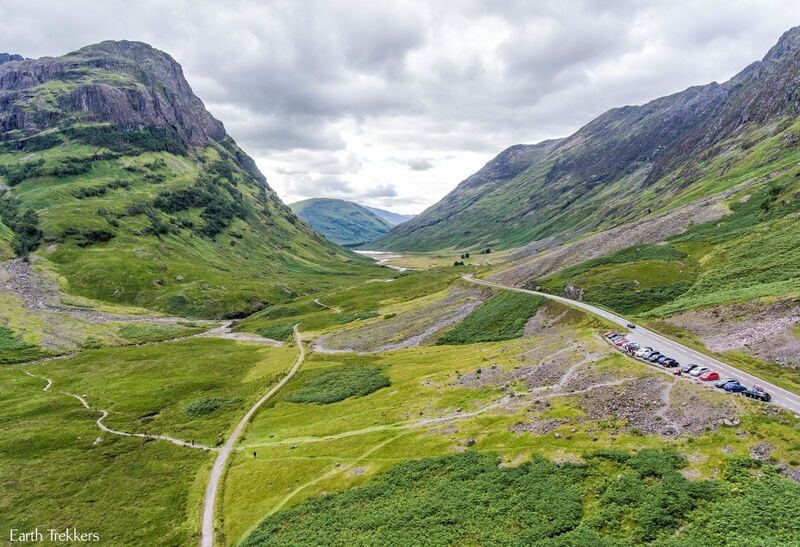 Glencoe is 120 miles (3 hours of driving) from Edinburgh. 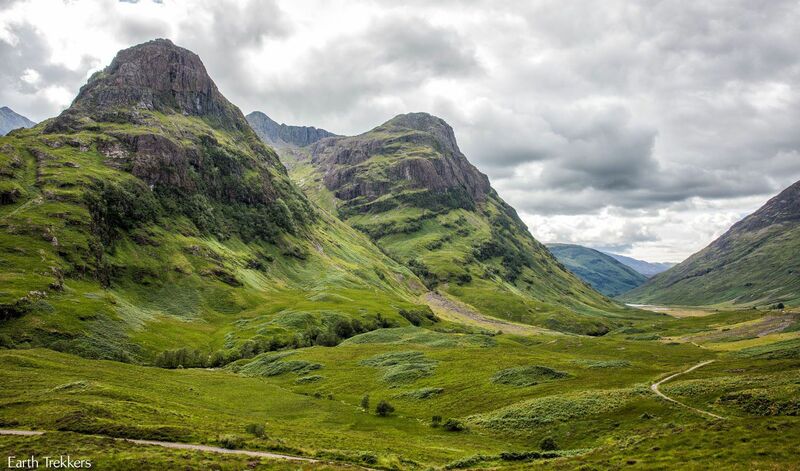 From Glasgow, Glencoe is 92 miles away, just over two hours of driving. 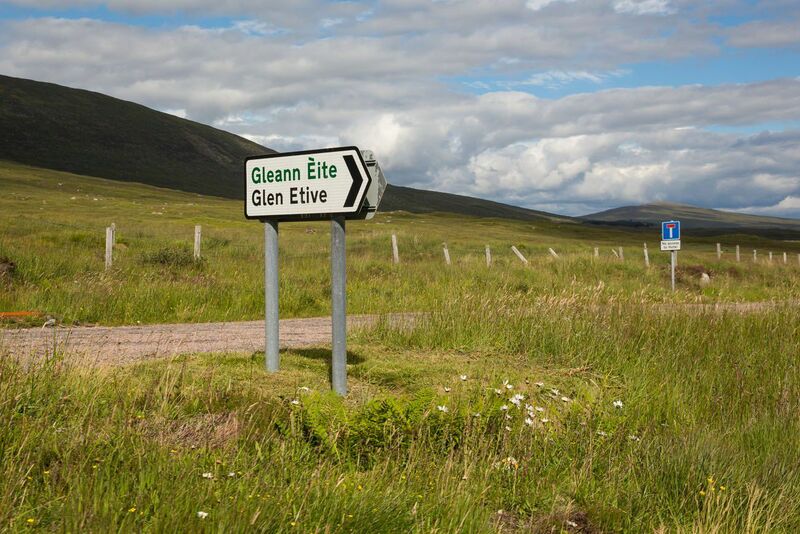 If you are driving to the Isle of Skye from either Edinburgh or Glasgow, Glencoe will be on the way. 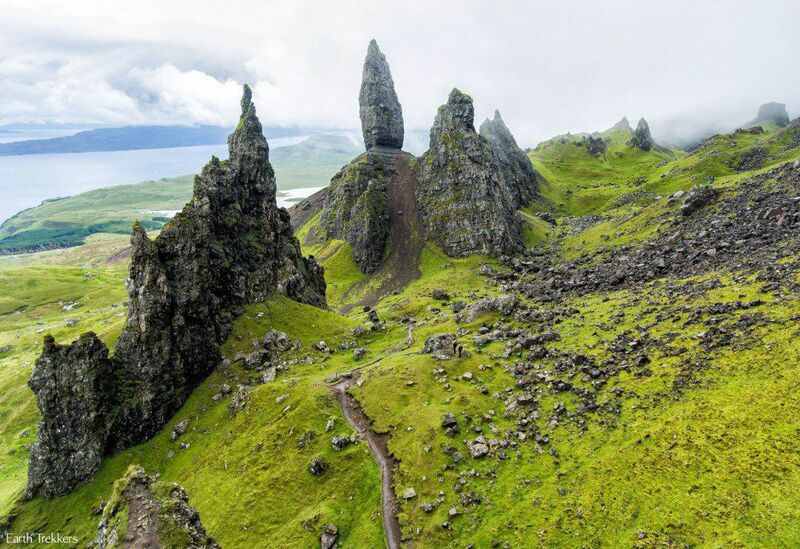 You could leave Edinburgh or Glasgow in the morning, arrive here by midday, spend four hours exploring or hiking in the area, and then continue onto the Isle of Skye. 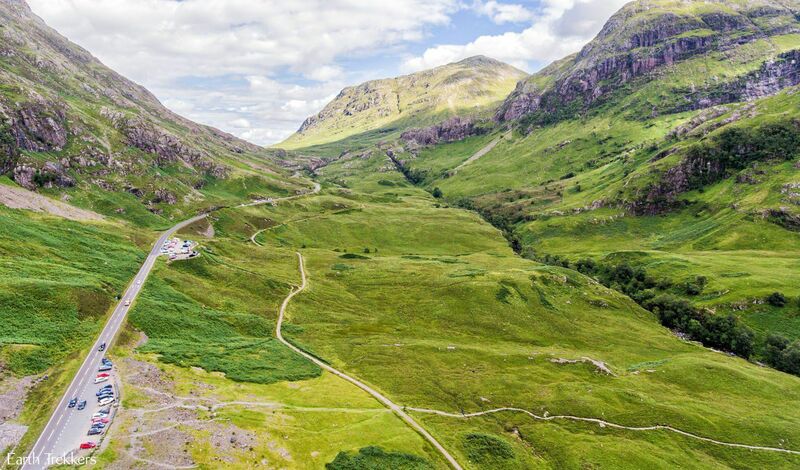 You could simply drive on A82 through the valley, ending in the small town of Glencoe Village. 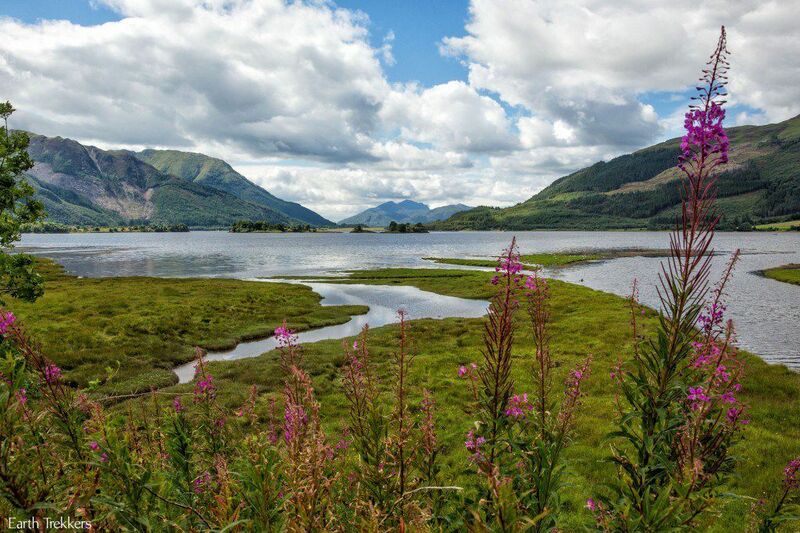 If you want to explore more, the drive around Loch Leven is also very nice. Glencoe Visitors Centre. 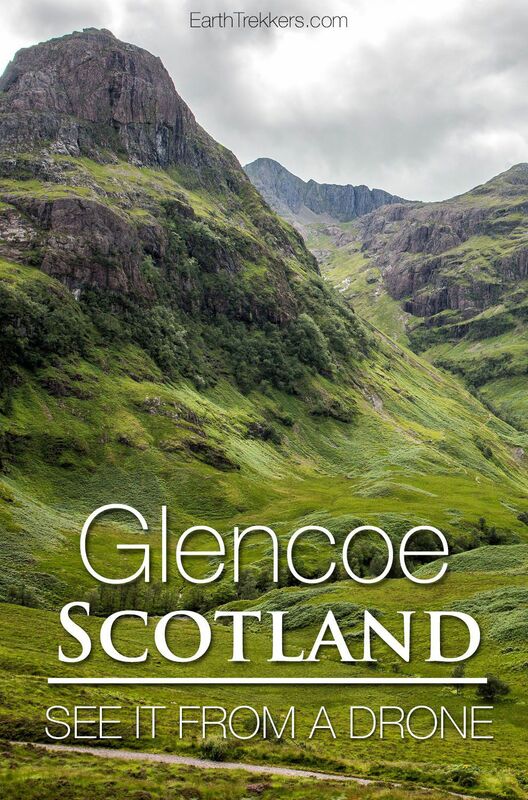 From the Visitor Centre you can get your maps for the local hikes, do a little shopping, enjoy the viewpoint (it’s just OK, the views are better when you are in the valley), and learn about the Glencoe Massacre. Whatever your hiking experience and activity level, there is something here for everyone. If you want to do any of these hikes, I would advise that you go to the Visitor Centre first to get a map. It can be difficult to find the designated car parks for these hikes. Having this map will take the guesswork out of where to go. Glencoe Lochan. This is the easiest hike to do in the area. 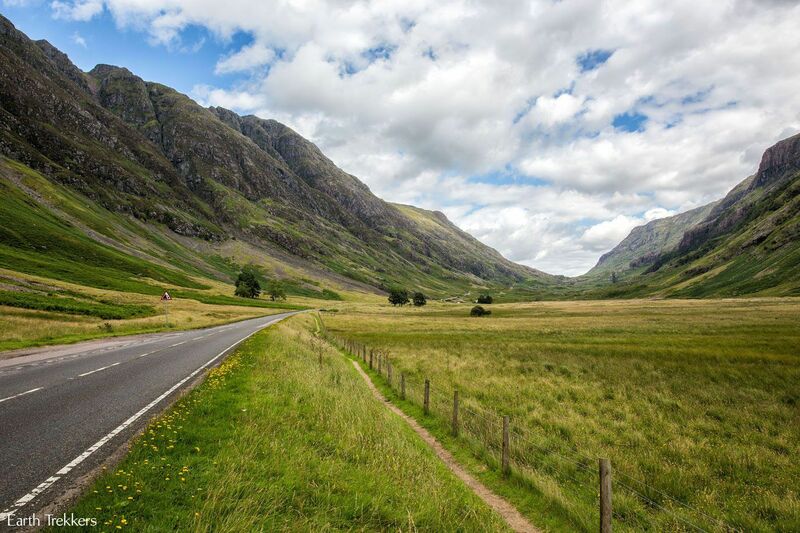 You can drive up to Glencoe Lochan and then take your pick of several one-mile loops around the lake. The Study. 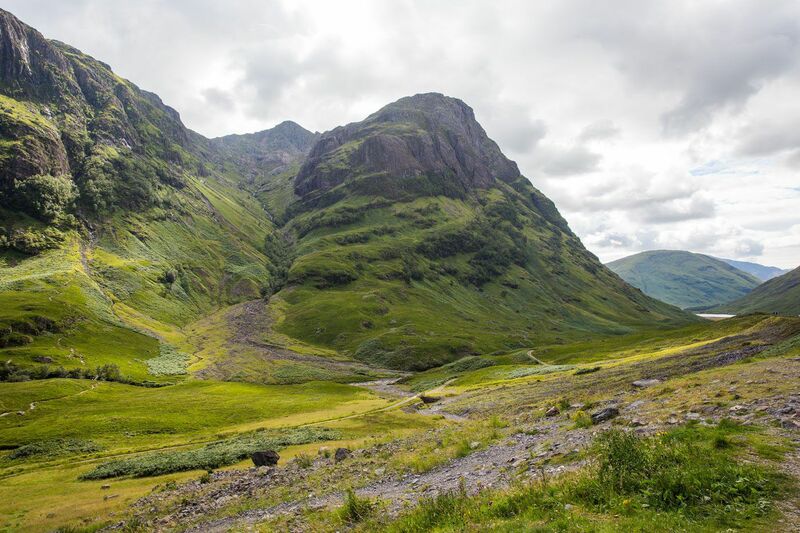 This easy, flat hike follows the Glencoe Valley. At the end there will be a nice view of the valley and the Three Sisters. Hidden Valley. This hike cuts across the valley and then ascends over 1,000 feet between the Three Sisters. Allow at least three hours for this hike. The Devil’s Staircase. 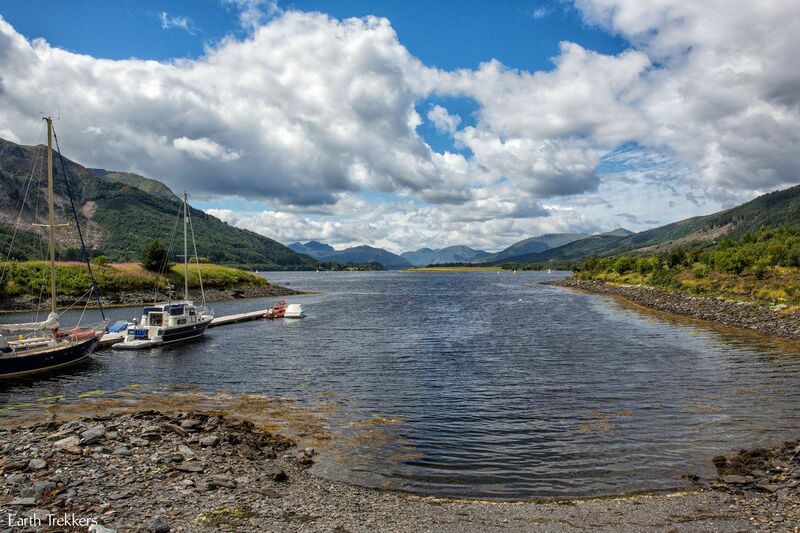 Here is your chance to hike a portion of the West Highland Way. It’s a strenuous climb to the top. Allow one to two hours for round trip hike. Aonach Eagach. This is by far the most strenuous hike of the day. Only very experienced hikers should attempt this! 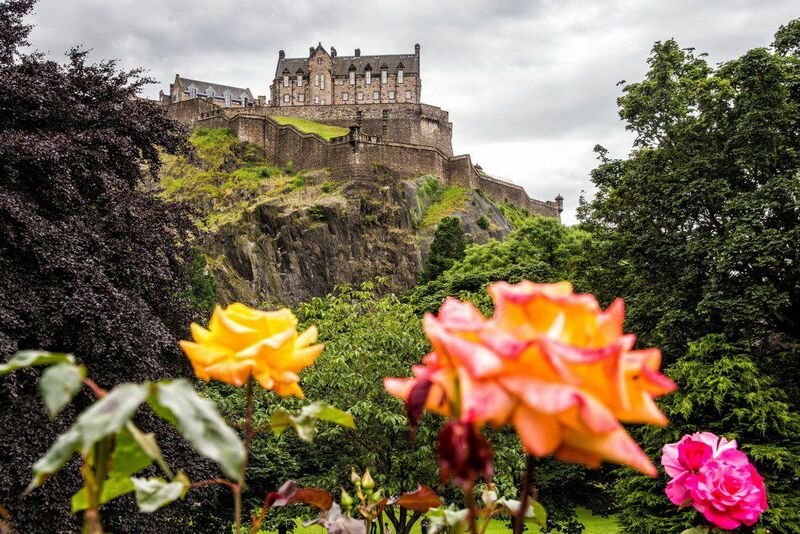 This is at the top of our list when we return to Scotland. 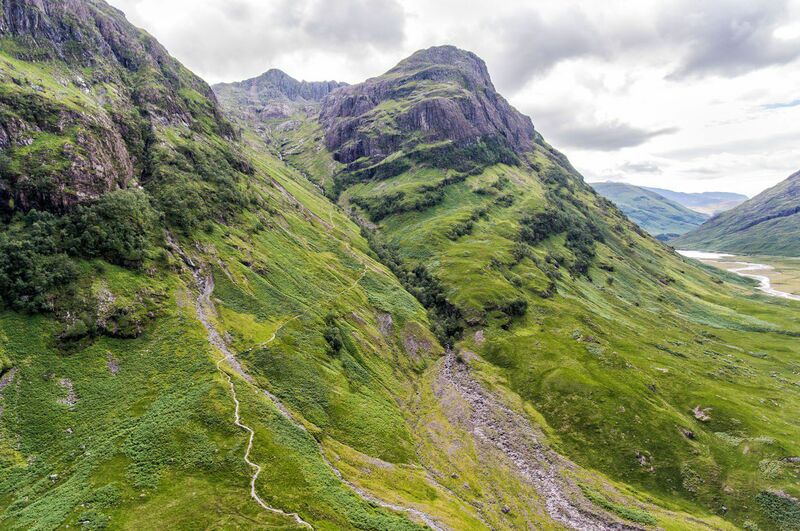 Aonach Eagach is six miles of hiking along a knifelike ridge, the narrowest ridge in the UK. This hike involves a lot of rock scrambling and rock climbing experience is ideal. This is not a hike for kids. Some sections are very challenging and dangerous. If you want a hike that is challenging with a lot of exposure, check this one out! Visit the Walk Highlands website for full details. 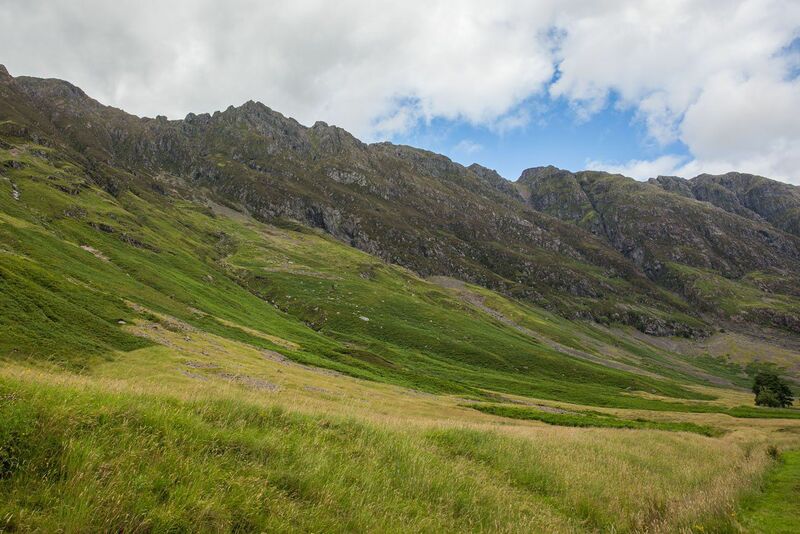 Looking up at the Aonach Eagach Ridge. 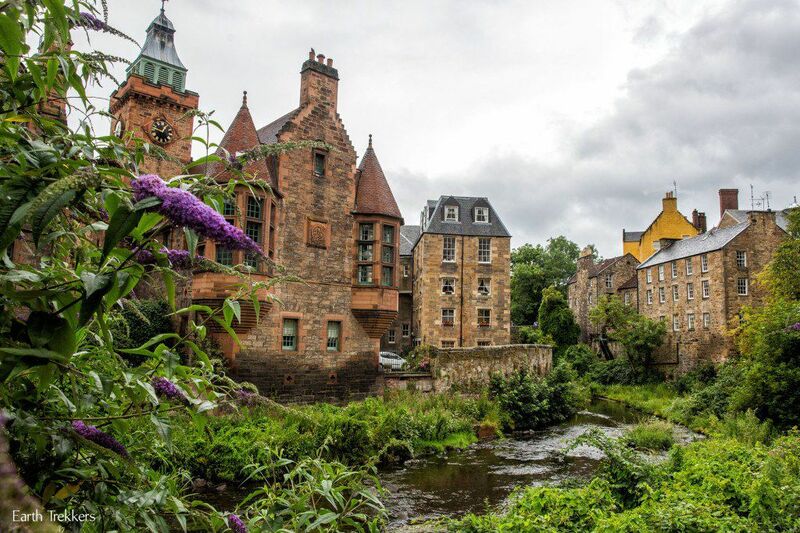 Does this look like a place you would like to visit in Scotland? 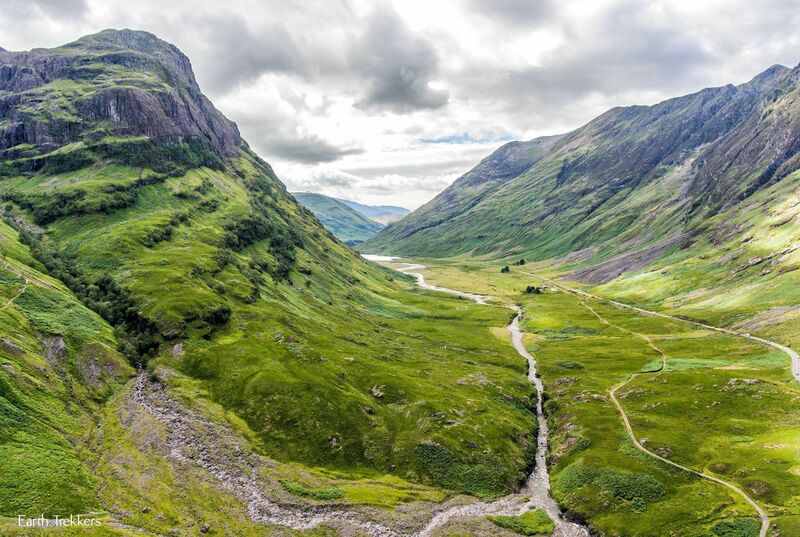 Hello, where were the photos under the header “Glencoe Valley” taken? Was it from a specific hike or a viewpoint from a certain road? Thank you!